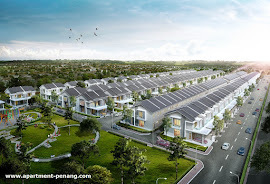 Pearl Tropika is located at Pearl City in Simpang Ampat, Penang. 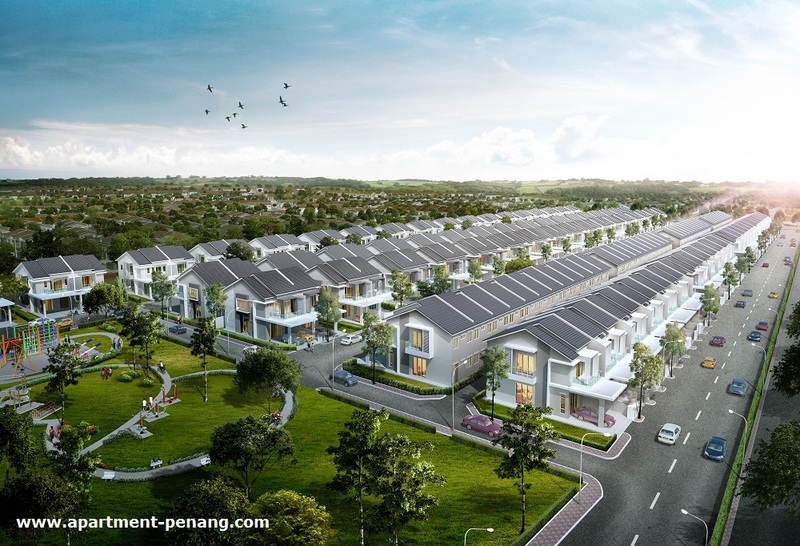 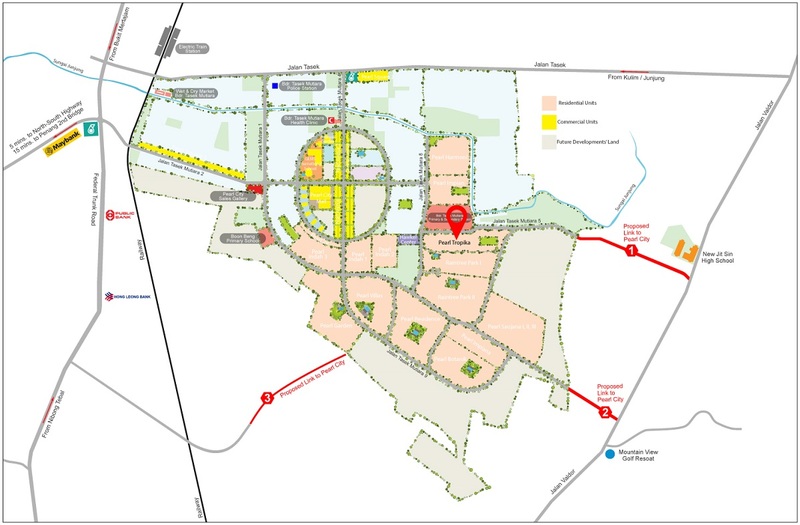 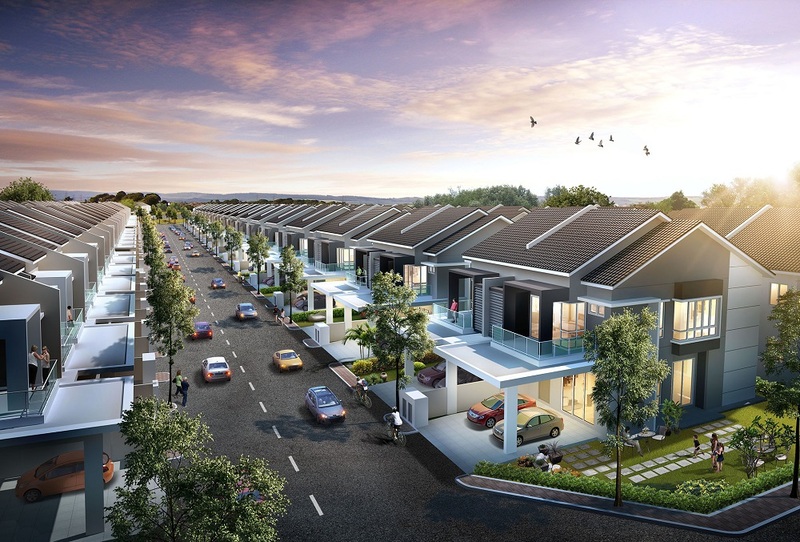 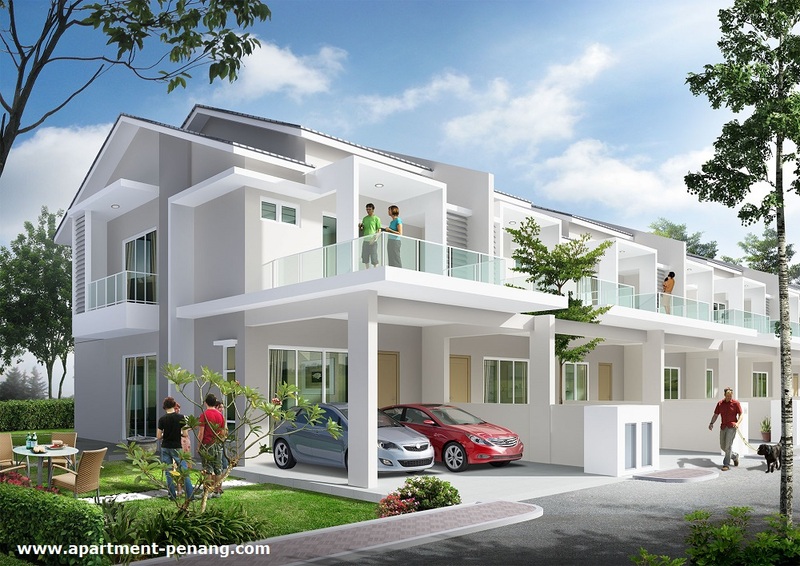 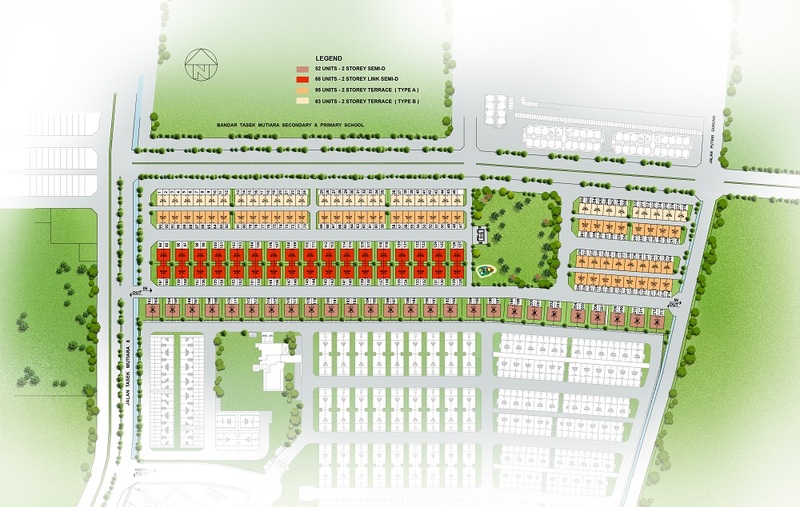 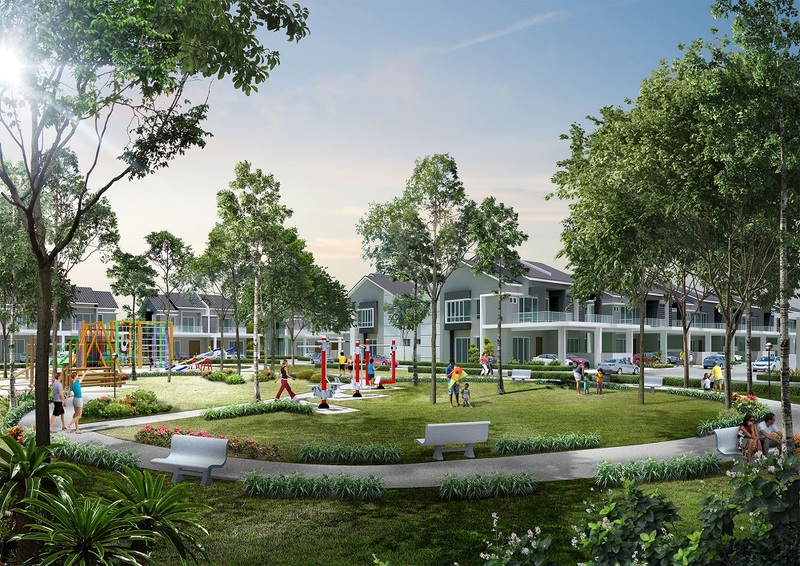 Pearl Tropika comprising 278 units of terrace and semi-detached houses. 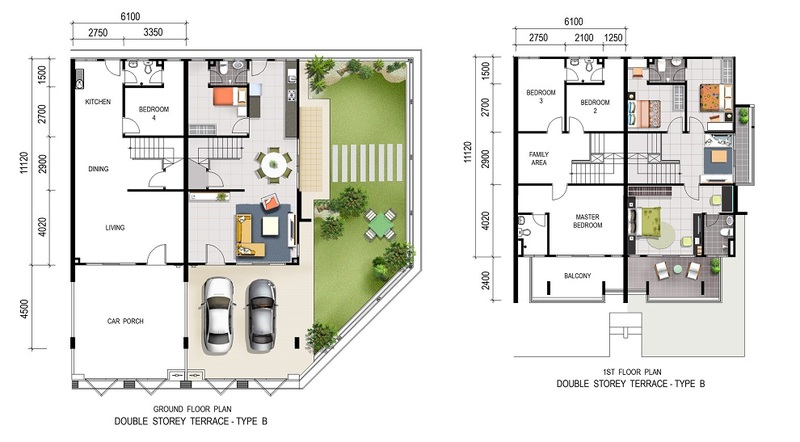 The double storey terrace house at Pearl Tropika comes in two types A & B which has a land size measuring 20' X 60' (Type A) and 20' X 56.5' (Type B) with built-up area approximately 1,600 sq.ft. 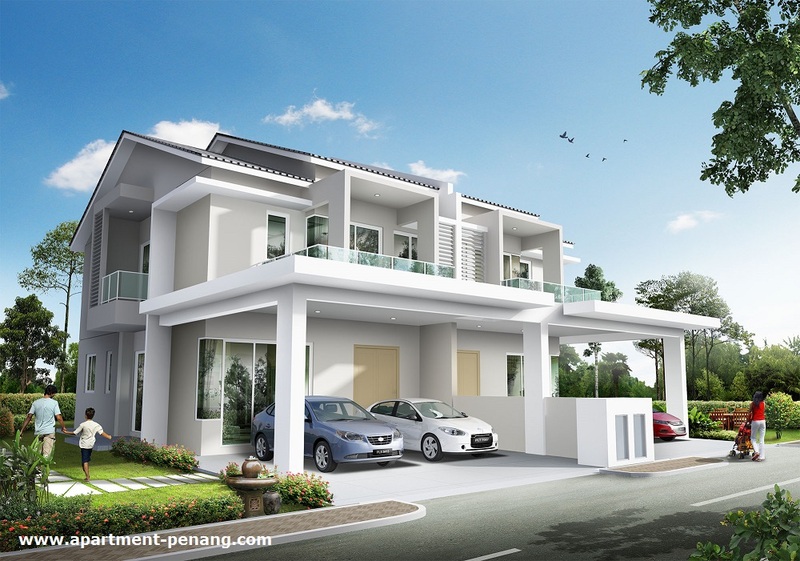 Each terrace house has 4-bedrooms. 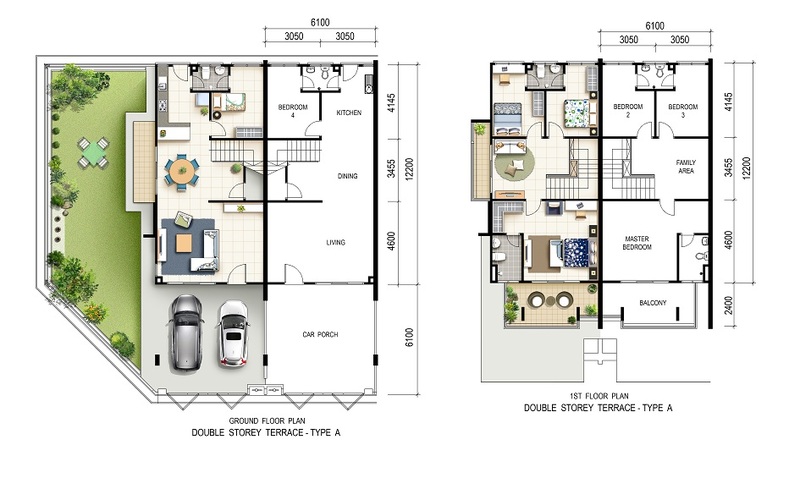 While the double storey semi-detached house has a land size measuring 32.5' X 74' for standard units with built-up area approximately 2000 sq.ft.